Just 1 more midwife could save the lives of 219 women. 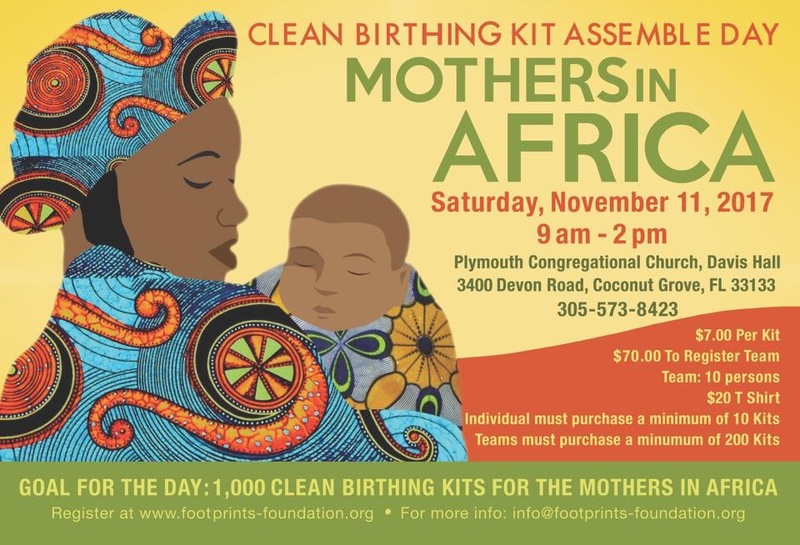 Join Project Motherhood is a Blessing and help train midwives in D.R.Congo.We want to know of your best practices.buy cialis We believe every woman should have access to a skilled midwife no matter where she lives. Our training hospitals are at St Vincent Hospital in Bukavu and Project Congo Health Alliance in Goma. We are currently looking for Doctors and Midwives to join us for two weeks of training midwives in the Eastern Congo in July 2012.